The preferred method for submitting forms to NPSI is to complete them (without signature) and e-mail to the Registrar with request to return to the student through the NPSI DocuSign account. This will provide the opportunity for both a school representative and the student to electronically sign the documents. This is considered legally acceptable, and both the student and the school will receive an electronically signed document for record-keeping. 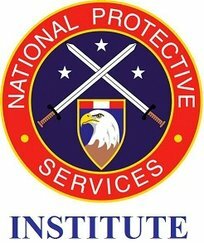 If this is not practical, NPSI forms can be downloaded, completed, signed, and returned by e-mailing them to registrar@npsionline.net, or faxed to (888) 271-4768.